Nothing stifles an organisation’s possibilities more than poor communication. Actually that’s not strictly true. Three things do – telling lies, partial truths or nothing at all. In this post, I’d like to highlight some of the common pitfalls around communication or lack of it. As Simon Sinek says in his fantastic leadership book , ‘Start with why‘, he says ‘People don’t buy what you do, they buy why you do it’. In your organisation, do your people know the ‘why?’ Do they know why they didn’t get a pay rise this year? Do they know why headcount needs to be reduced? Do they know why you’ve just restructured the organisation? Do they know why their job is important to the organisation? Do they know why your organisation exists at all? Do they know why customers buy from your organisation? When communicating any message, good or not so good, it’s hugely important to impart the ‘why?’. In my experience, people who are motivated, passionate, and really good at what they do, tend to understand the ‘Why?’. 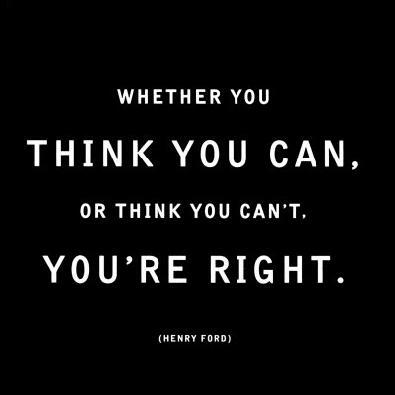 In fact I’d go further and say that I believe the ‘Why’ drives the passion and motivation. It might be a personal ‘Why’, but it will be there. In today’s economic climate, most people understand that difficult decisions need to be made, but you need to tell them AND the authentic reason for them to buy-in to the message. People assume the worst when they hear nothing. Good and passionate employees want to know what’s going on in their organisation, and beyond their department boundaries. They want some visibility into the organisation’s plans and where they fit within them. Senior managers who can’t or won’t discuss their organisation’s goals, strategies, vision and performance are all but guaranteed to spend a great deal of time recruiting. 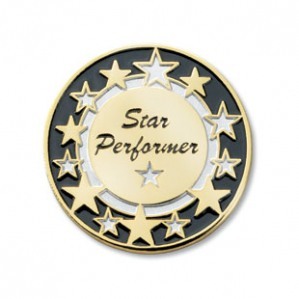 Marketable top performers want to be engaged and involved and won’t stand for being left in the dark without the information they need to do their jobs well. Just as damaging can be when senior managers hold out for so long on making an announcement that employees start walking the corridors for information. Very often, they are forced to draw their own conclusions (and often the wrong ones!) about the reasons for what’s going to happen or has happened. Perceptions about the company withholding information are often more damaging than providing the “negative” news in the first place. The very worst you can do in communicating a message is to lie and only marginally better, to not tell the whole truth. You WILL be found out, and your personal credibility and /or that of your organisation will be damaged, possibly irreparably. I will make a bold statement. Your people can handle it. You don’t need to couch your message in fluff or half-truths. If your organisation is publicly owned or the message or timing is sensitive, be as honest as you can be without breaking confidence or legislation AND when you are able to say something more, make sure that you do at the first opportunity. People process information differently. For some of us, we like to be walked through in a great level of detail in order to fully understand a change or a message. For others a quick email will suffice. For others they may need to hear the message a number of times before the impact of a change on them is understood. Organisations that send out a single global email imparting important news are failing to get their message across and failing their people. A mix of communication channels need to be thought about carefully when delivering important news or change. Face to face communication is always best, but with the geographic spread of many organisations and service organisations with call centres and shift patterns, this may not always be practical. I find that a mix of communication channels is the most effective. Further detail on communication channels can be found in a previous post Communicate or Fail Part 1 and Part 2. Organisations don’t employ stupid people. If they do, that’s a whole different blog topic and a short-lived organisation! People have mortgages, children, debt, cars, bills to pay, personal challenges to deal with, bereavement, stress, relationship challenges…I could go on. They can deal with difficult messages. They may need support, but they can handle it! They are also very aware of when a message is being dumbed down or the full story is not being told. If you have a complex message to deliver, make sure that you consider how the message is going to land, what reinforcement might be needed, whether you need to engage with external agencies to help you and what you want and need the outcome to be. I am astounded at the number of businesses that do not measure whether messages or change initiatives are understood, never mind effective. In some cases huge sums of money are spent on internal ‘campaigns’ that are completely ineffective at best or actually have a negative impact on the people that they are trying to motivate. It’s hugely important that all communications campaigns – either external or internal are measured. Even anecdotal feedback from across key influencers within your organisation will give you an indicator of how a message has landed and whether further work is required. 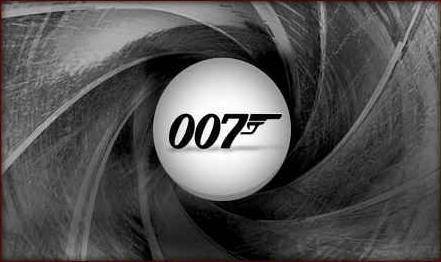 The ‘Marzipan’ layer as I call it, is rife in many businesses and public sector organisations. Information often stops at the senior management layer and gets no further, at least not consistently if it does. It’s not news that managers are key to effectively delivering messages and engaging employees. When leaders and managers convey confidence to employees, they build trust, which can help stoke employee engagement. In many ways, managers and more importantly team leaders and supervisors are the face of the organisation for employees, vital for translating mission, values and strategy into behaviour and action. The best companies recognise this connection and go beyond simply providing managers with information to pass along to employees. They prepare managers to move away from cascading corporate messages and toward sharing the meaning of these messages with their team – back to the ‘Why?’. This requires engaging with managers, listening to their reactions, supporting their personal change journeys and crafting content that can be delivered in a manager’s own voice. By avoiding these 7 deadly sins you’ll have a much better chance of engaging your employees in change. Today Disney rakes in billions from merchandise, movies and theme parks around the world, but Walt Disney himself had a rough start. 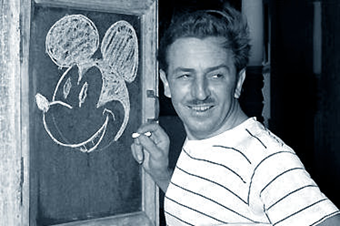 He was fired by a newspaper editor because, “he lacked imagination and had no good ideas.” After that, Disney started a number of businesses that didn’t last long and ended with bankruptcy and failure. Legend has it he was turned down 302 times before he got financing for creating Disney World. He kept going with his mantra – Dream, Believe, Dare, Do and eventually found a recipe for success that transformed the dreams of millions of children and adults alike. Unfortunately he wasn’t alive to see his Walt Disney World vision become reality. This Nobel Prize-winning, twice-elected Prime Minster of the United Kingdom wasn’t always as well-regarded as he is today. Churchill struggled in school and performed poorly. After school he faced many years of political failures, as he was defeated in every election for public office until he finally became the Prime Minister at the ripe old age of 62. 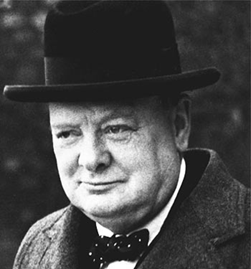 During Churchill’s political career, he made numerous decisions that would turn into failures. In the First World War, he led the troop who invaded Turkey in order to establish a southern link with Russia, which resulted into a complete failure and loss of many young soldiers from Australian and New Zealand Army Corps, ANZAC. In the Second World War he was chiefly responsible for taking over Norway and he was defeated by the German army. In spite of all the failures and criticism, Churchill is regarded as one of the greatest leaders and orators of the 20th century. In 1953 he received the Noble Prize for Literature for the book ‘The Second World War’, In 1963, the US Congress granted him an honorary American citizenship. In 1940 and in 1949, the Time magazine honoured Churchill with the “Man of the Year”. 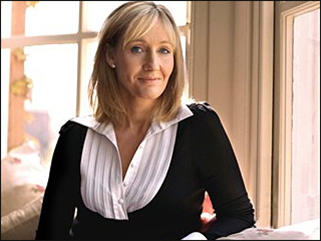 Jo Rowling is a huge success on a global scale due to her Harry Potter stories, but before she published the series of novels she was nearly penniless, severely depressed, divorced, trying to raise a child on her own while attending school and writing a novel, which incidentally was rejected by 12 publishers before being published by Bloomsbury. Rowling went from struggling to survive on benefits to being one of the richest women in the world in a span of only five years through her hard work and determination. 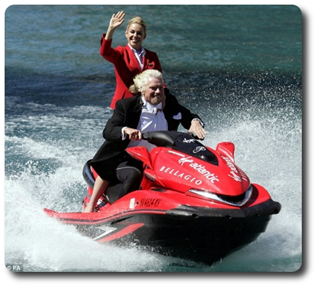 Richard Branson has tried many different things in his life. 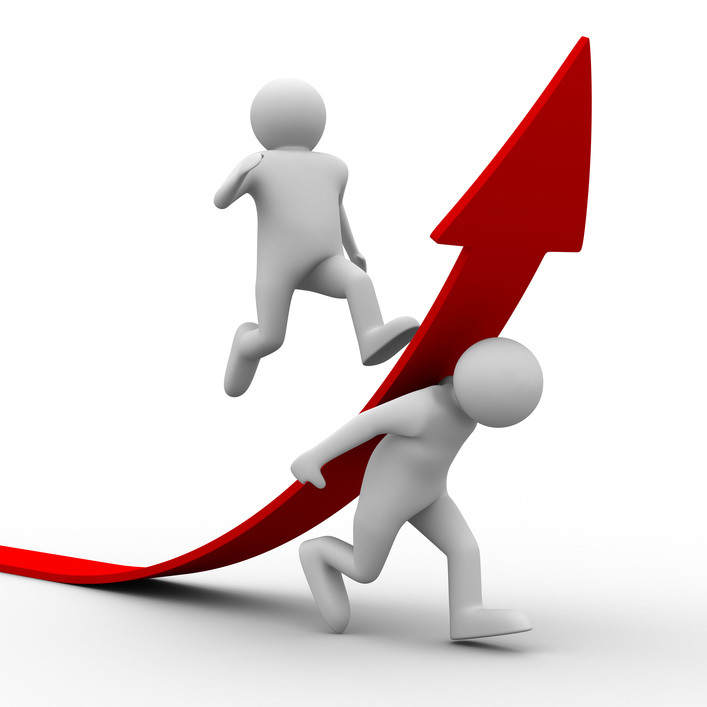 He likes to compete and prove to bigger players that the smaller ones can indeed win too in business. Virgin Cola, introduced by Richard Branson in 1994 as the rival to Coca-Cola, has practically disappeared. Virgin Clothes, launched on the stock exchange in 1996, folded with losses to shareholders, after debuting with promising new trends in providing more edgy wardrobe to the young. Virgin Money was launched with a viral and somewhat controversial advertising campaign, panned by critics with Richard Branson emerging naked from the sea, but did not deliver the expected big financial rewards to its shareholders. Then came Virgin Vie, Virgin Vision, Virgin Vodka, Virgin Wine, Virgin Jeans, Virgin Brides, Virgin Cosmetics and Virgin Cars – All the major brands who wanted to compete and earn a huge market share from established brands in those areas, failed to live up towards expectations. He has lost millions upon millions, if not billions, over the years. Many people would have given up along the way. But he hasn’t allowed his failures to stop him from trying again. He has learnt from his mistakes and gone on to be extremely successful again and again. It is his willingness to give things a go that has seen him succeed. He sees his failures as a step to success. 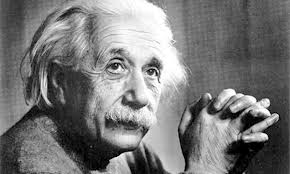 Most people would come up with the name Albert Einstein, if you asked them to name a genius. Yet even for Einstein genius did not come easy. He had speech difficulties as a child and was once even thought to be mentally handicapped. As a teen he rebelled against his schools reliance on rote learning and failed. He tried to test into Zurich Polytechnic, but failed again (although he did very well in the mathematics and physics section! A few years later he had a PHD and was recognized as a leading theorist. A few years after that he had a Nobel prize for physics and began to be recognized as the genius of our modern era. 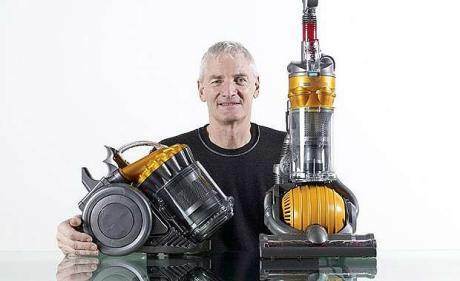 While developing his vacuum, Sir James Dyson went through 5,126 failed prototypes and his savings over 15 years. By the time he made his 15th prototype, his third child was born. By 2,627, he was really struggling financially. By 3,727, Dyson’s wife was giving art lessons for some extra cash. Each failure brought him closer to solving the problem. It wasn’t the final prototype that made the struggle worth it. The 5,127th prototype worked and now the Dyson brand is one of the best-selling vacuum cleaners in the World. The fourth and final part of The Need for Speed ~ Driving Pace in Your Organisation will focus on Execution of your plan to acheive your One Magnificent Goal, your OMG! 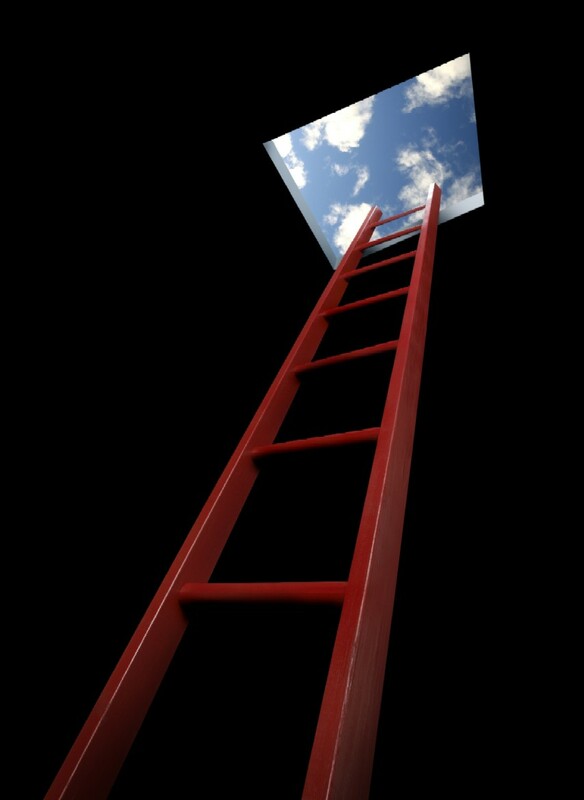 Thomas Edison famously said, “Vision without execution is hallucination.” It’s true. And as the hallucinations of countless business leaders have proved, knowing what you want to do or where you want the company to be may be less than half the battle. Poor prioritisation of resource – Every goal cannot be the top priority, but we set ourselves up for failure by treating them all as if they were equal. Organisations lack the energy or focus to take on too many goals at once. Even if the capacity were there to take on unlimited amounts of work associated with implementation of strategic goals – it is a bad idea to over extend. Lack of detail planning to support goal achievement – Detailed planning involves breaking down work into smaller parts. It is far easier to solve a small puzzle than to launch into solving a massive one. Inch Pebbles not Mile Stones! Poor communication and coordination – Failure to communicate and educate is a huge factor in many failed plans. Employees who are responsible and accountable for their scope of execution must understand what is to be done, when and how that affects the overall outcome. 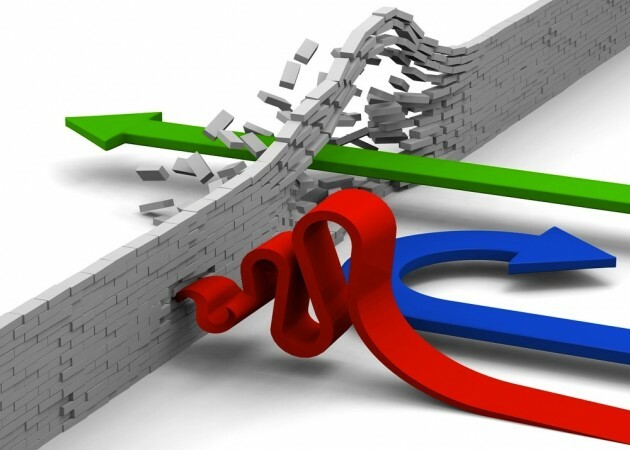 Strategy and culture misalignment – Execution cannot be planned without consideration of the organisation’s culture. Accountability missing from goals – Everyone is accountable in accomplishing their individual tasks that are required to achieve the overarching OMG and some, including the CEO, may be accountable for reinforcement of the tasks. Poor governance – Governance enables organisations to manage the interrelationships of all underlying initiatives comprising their OMG. Governance also provides the boundaries and check points needed to keep programs in alignment with the plan. Ill-defined initiatives – Once ambiguity creeps into the scope of any initiative, it leads to confusion and failure in execution. The language used to state goals is usually where the problems start. Initiatives must be carefully constructed in order to be crisp and well understood. In addition, they must be measurable. · Take into account the needs of staff and other stakeholders who will be impacted by the changes brought about by the project. · Keep stakeholders and staff in the loop as to your progress and get them ready for any impacts of the project. At work, people who have a high level of accountability will take initiative to ensure the success of a project, provide early warning of potential problems, and try to resolve a problem even if it is not their fault. One reason we hesitate to tackle the accountability problem in a timely way is a lack of clarity on what the person is accountable for in the first place. Discussions about accountability can be straightforward and potential conflicts less intense when everyone knows ahead of time what is expected and how success will be measured. Establishing this clarity also reduces the likelihood of having to have the discussions in the first place. Being accountable comes naturally to some people. For many of us, however, the more natural tendency is to justify and explain why we are not responsible when things go wrong. Although you cannot change human nature, those of us in a managerial or leadership role can help create an environment that enables others to operate at a higher level of responsibility. The key is to set people up for success by clarifying expectations up front and building in time to make course corrections before the deadline. This helps avoid the need to make excuses. When targets are missed, asking three questions can solve the problem: What can you do right now to get back on track? How did you contribute to this situation? What can you do in the future to ensure this will not happen again? This approach doesn’t try to pinpoint blame and helps minimise the threat to the person’s self-image. These three questions, along with techniques to deal with a defensive response effectively, also minimises the need to make excuses as you and the other person collaborate on finding a solution. There are three things you can do to improve the quality and speed of decisions. a) Make sure that people closest to the action are making the decisions. This can require a change in organisational structure and, when this is not possible, empowering people and holding them accountable for taking the initiative and addressing issues when they arise. b) Involve the right people in decisions. This helps ensure that you include perspectives and experiences other than your own and also helps fill in relevant data that you might not possess. c) Use an objective, systematic process so that you won’t let emotion or bias cloud the issues or simply default to the kinds of decisions you’ve made in the past. This will also force you to incorporate risk assessment in your decision-making. These last two actions ensure that we have access to a range of perspectives and information that might not otherwise be available to us, and increases the likelihood that we will be more thoughtful when making choices. 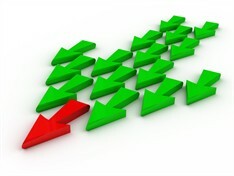 Organisations that are the best at execution also create operating plans that are coordinated across departments and levels, expect and encourage top performance from everyone, hold people accountable for results, make high-quality decisions by ensuring that the right people are talking about the right things at the right time. In summary, PACE – Planning, Alignment, Communication and Execution will drive speed in your organisation. You as a leader will need High Energy and Focus to keep PACE on track and you’ll need a strong team around you to deliver your OMG. The rewards in achieving your OMG will be worth it! That concludes the final part of The Need for Speed ~ Driving Pace in Your Organisation. If you missed the first three parts please click Part 1 – Planning, Part 2 – Alignment and Part 3 – Communication.